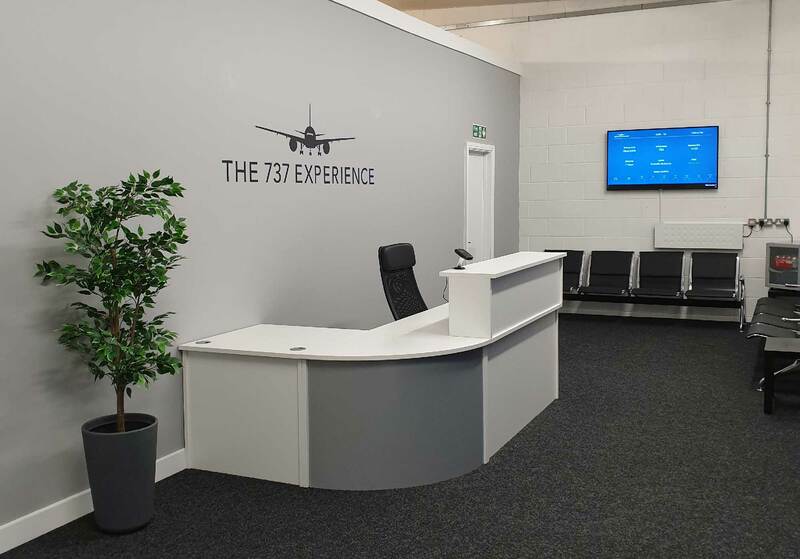 An exact replica 1:1 scale simulator of the Boeing 737-800 NG is now available to book in Newcastle. All the components within the simulator are made to the exact scale and functionality of the real aircraft. It also has a 220-degree field of view wraparound screen. 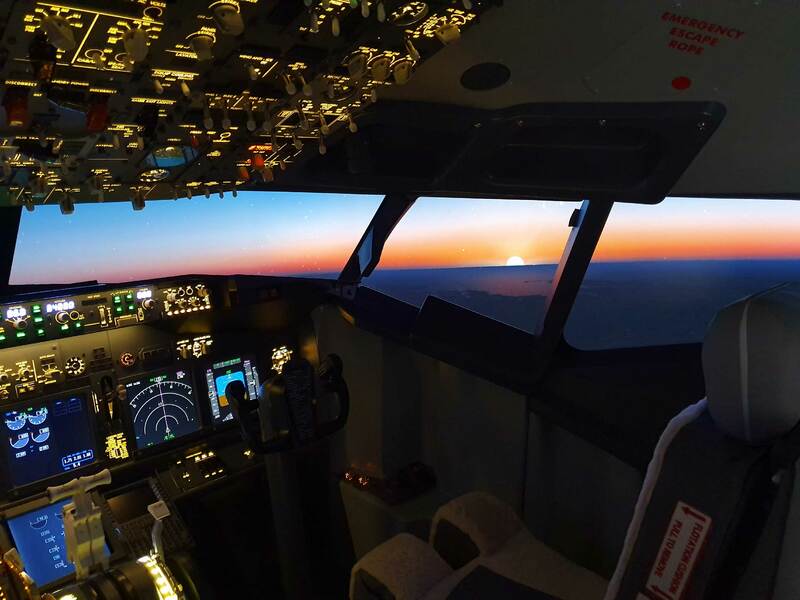 Anth Fitches, of the 737 Experience, said, “We wanted to bring an affordable but highly realistic experience to the region for anyone interested in experiencing sitting in the cockpit. “I think people are stunned by how far this kind of tech has come and the realism of the experience has left them quite surprised.